Welcome to Bookshelf Roundup, the On-The-Road edition! 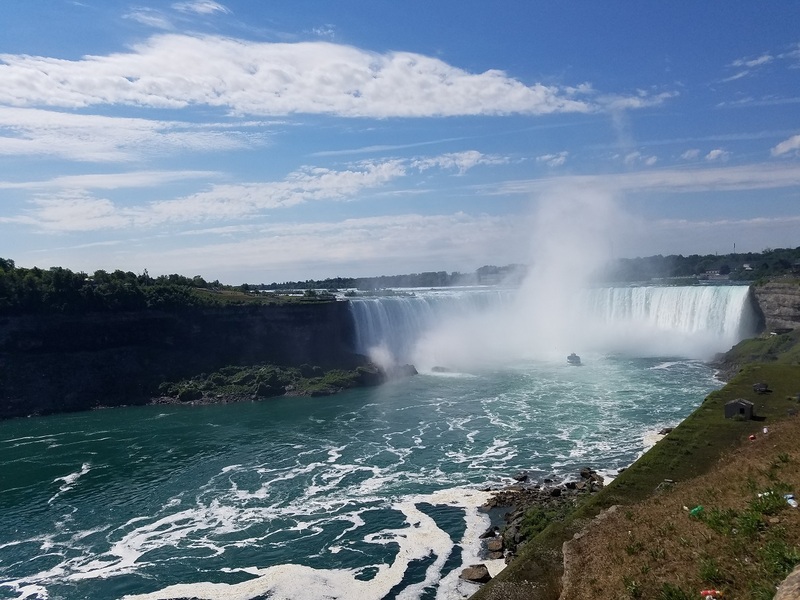 As you can see I’m vacationing in Canada at the moment, and this being my first time back home in almost ten years, I’m very excited. I know I haven’t been around to visit everyone’s blogs, but I promise to catch up and comment again once I get back. Since this is also a pre-scheduled post, with my physical copies at home and the post office holding some book packages for me, I’ll be featuring only my digital book haul this week. 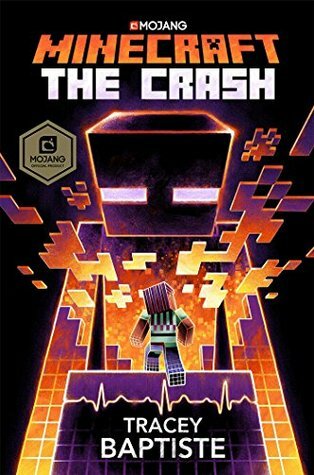 As a result, this is going to be a shorter update, but as always I’d like to thank the publishers and authors for the review copies received. For more details and full descriptions of the books, be sure to check out the links to their Goodreads pages! 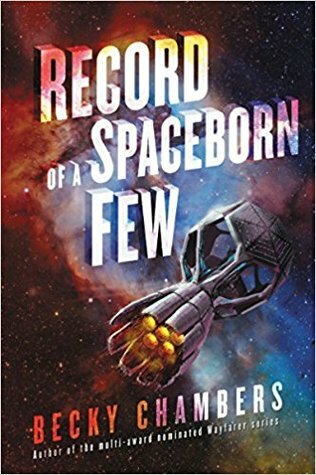 My thanks to HarperVoyager for the following eARCs: Record of a Spaceborn Few by Becky Chambers is the third book in the Wayfarers sequence, once again featuring new characters in a new adventure so presumably it can be read as a standalone like the previous installments. I love this universe and I can’t wait to return to it! 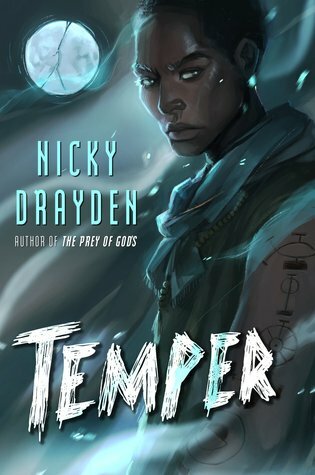 I also received Temper by Nicky Drayden which I’m really excited about – I still want to read her book The Prey of Gods which came out last year, but figured that I’ll try to get to this one first. 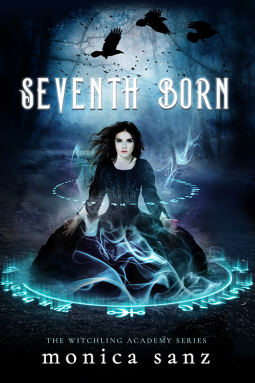 From NetGalley, I requested Seventh Born by Monica Sanz because I was intrigued after reading its description. My thanks to Entangled: Teen for approving me; they sure have been putting out a lot of really good looking titles lately! 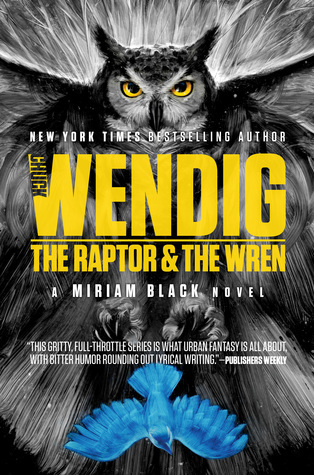 In the audiobook pile, I received The Raptor & the Wren by Chuck Wendig from the awesome folks at Audible Studios. 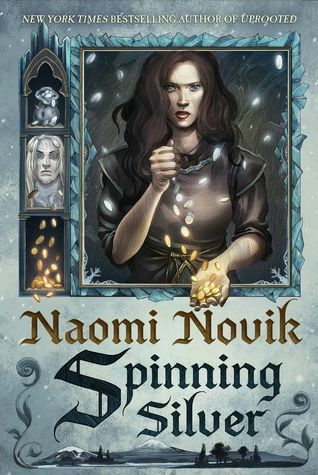 Feels like I’ve been waiting forever for this fifth book in the Miriam Black series to come out in audio, and it was finally released earlier this month. 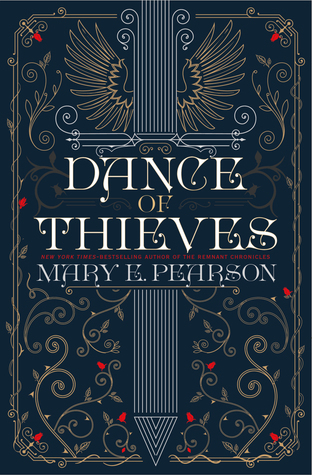 And courtesy of Listening Library, I was also lucky enough to snag an advance listening copy of Dance of Thieves by Mary E. Pearson. I’ve enjoyed her books in the past and I’m looking forward to reading more! Here’s what I’ve managed to “unstack” from the TBR since the last update. More reviews coming soon! Some really great covers in this haul! Hope you have a great time! I hope you have a wonderful time. New Becky Chambers!! 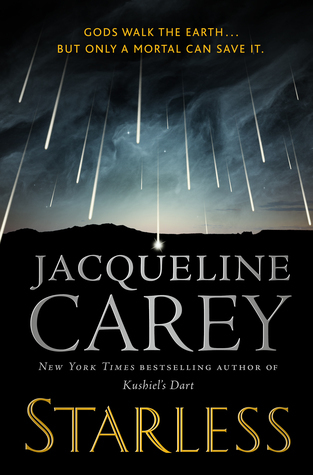 The cover for Temper is really striking! I agree, I love the art style and the expression on the character’s face! It was a beautiful day! I couldn’t believe how blue the sky, the water was. I didn’t know you were from Canada! Hope you’re having loads of fun! That’s pretty cool. I’ve never been up there before but I’d love to go the Toronto Caribbean carnival. OOh nice new reads! I loved Dance of Thieves! 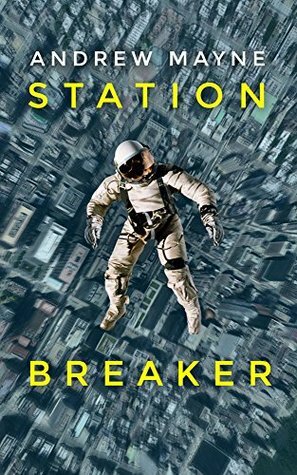 I read it, not listened to it but I loved it all the same! Hope you will too, along with all your other new reads! Good to know Dance of Thieves was good! I’m excited to listen to it! If i could choose only one, it would be 7th Born! That one does look very good! I’m intrigued by the blurb. Yeah, it’s funny because I never used to notice any of their titles, but now all their SFF looks so good! Oooh, you finished Trail of Lightning! 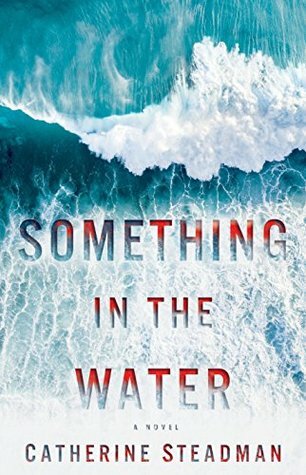 I really hope you enjoyed it and am looking forward to your review, since that’s a book I’ve had my eye on lately. Hope you’re having a good time in Canada! 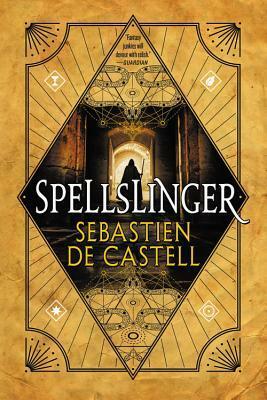 My ToL review went up yesterday, in case you missed it! And I’m so glad you enjoyed Circe! I had heard about Miller’s Song of Achilles but didn’t really pay much attention then to be honest. But a lot of people I knew praised her writing, so I decided to check out Circe when it came out. Really blew me away! Definitely going to be checking out her work from now on. 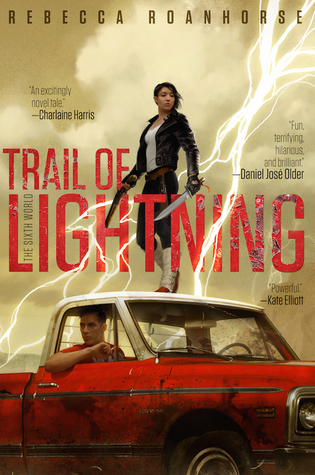 I can’t wait to read your thoughts on Trail of Lightning! Yeah, Pearson has had some incredible luck with beautiful covers. I love this one for Dance of Thieves too! It doesn’t tell me much about the story, but it’s so pretty. Definitey excited for the Becky Chambers book.